Sr. Enterprise Architect specializing in Business Architecture and Information Technology Management. 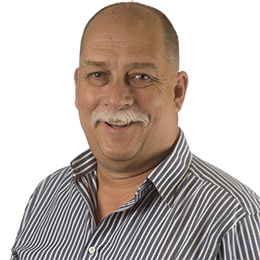 Eric has over 25 years of experience in architecting and implementing business processes and technical solutions. His experience spans very large organizations to small specialized consulting groups. He began his career as a Systems Engineer with EDS and has since led teams as a Consulting Practice Manager, Lead Consultant, Program Manager, Development Manager, IT Director and Principle Consultant with IBM Global Services. As a business architect Eric is experienced in leading business architecture initiatives, including strategic, reference and execution business architecture. He has also provided services in technical and application architecture, business and systems analysis, e-business strategy, project management, application design and development, and resource management. Eric is very experienced in methodologies including Agile, Rapid Development and Traditional Waterfall Project Management and is certified as an Agile Product Manager, Agile Scrum Master and AIIM Enterprise Content Management.